It’s that time of year again. Time for family, sweets, and lots of warm coffee. If you saw our recent episode from Designing Shenanigans, than you know that we just completed an episode all about coffee! 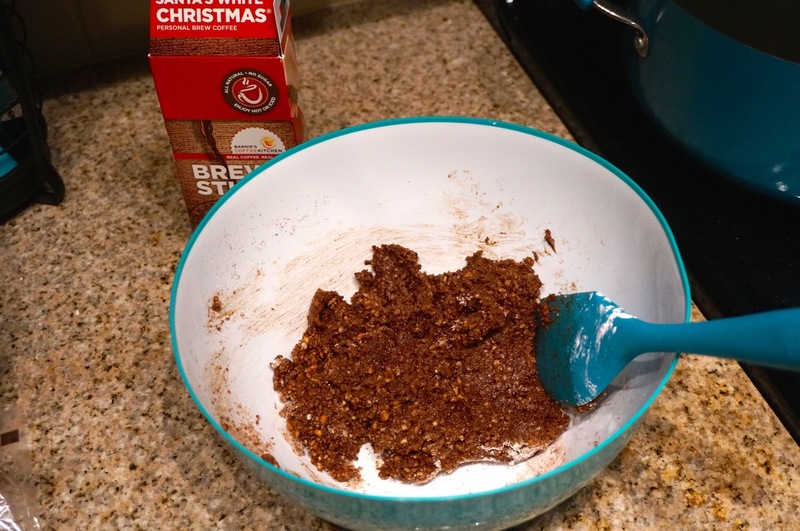 After my roommate and I finished our coffee crafts episode (which you can see here), I realized that I had no coffee flavored recipes on the site (what a sin!). 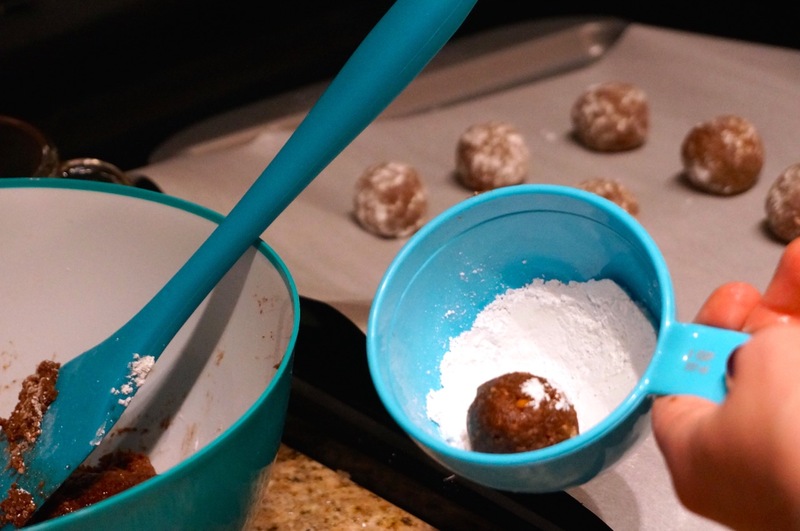 After searching Pinterest, I found this no-bake coffee balls recipe on Pinterest. 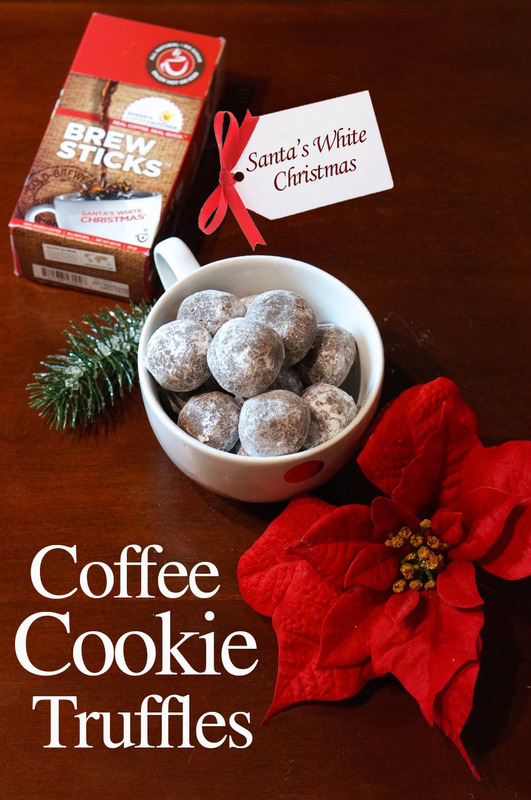 I adapted that recipe using Barnie’s Brew Sticks to make this Coffee Cookie Truffle Recipe. 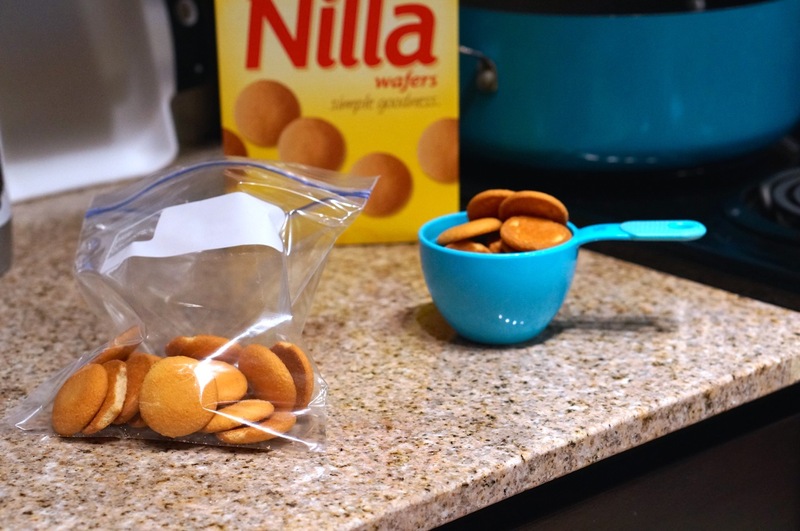 1) Crush your 2 cups of vanilla wafers. 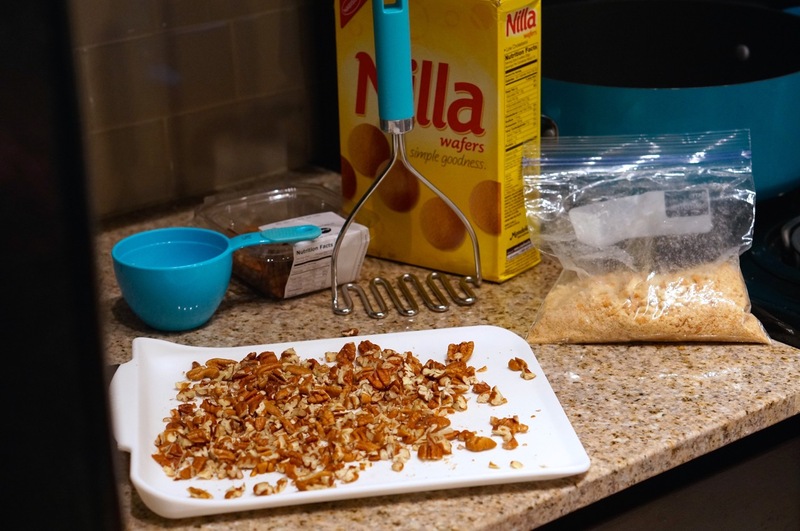 2) Finely chop your pecans. 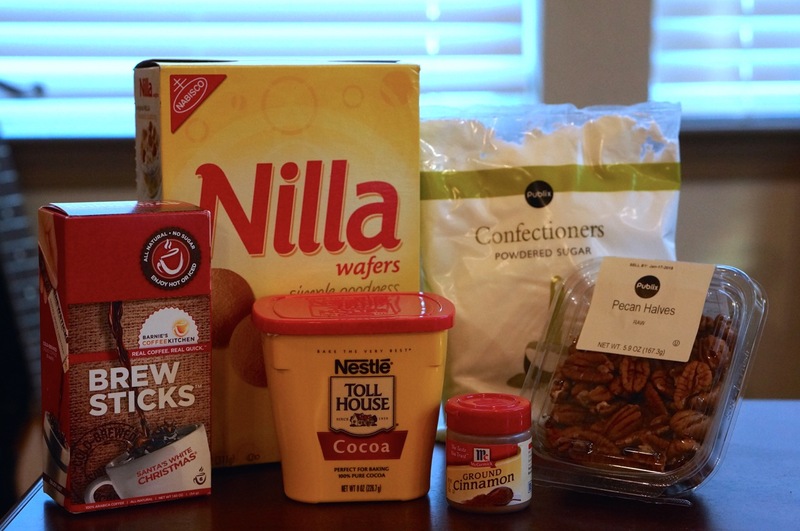 3) Combine all of the ingredients in a bowl (pecans, wafers, cocoa powder, cinnamon, and cup of powdered sugar). 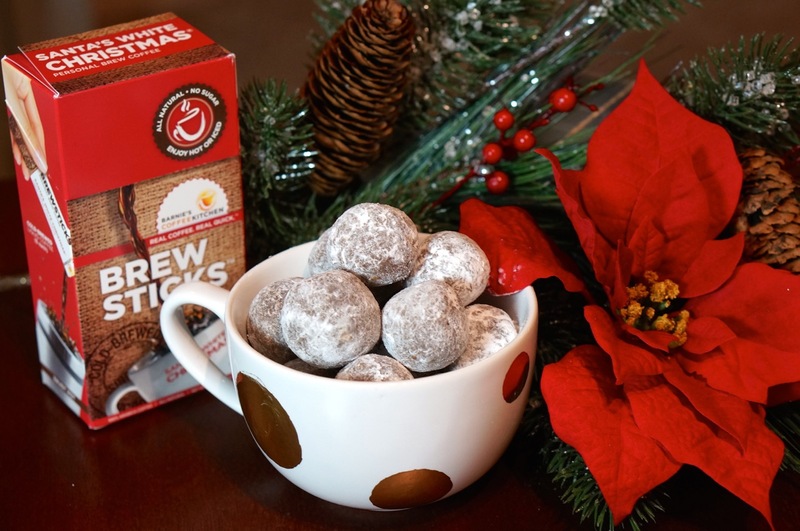 4) Now add your Barnie’s Santa’s White Christmas Brew Sticks. Mix 1 Brew Stick with 2/3 cup of water. Then slowly add the coffee until the mixture is moistened (takes about 1/3 a cup). 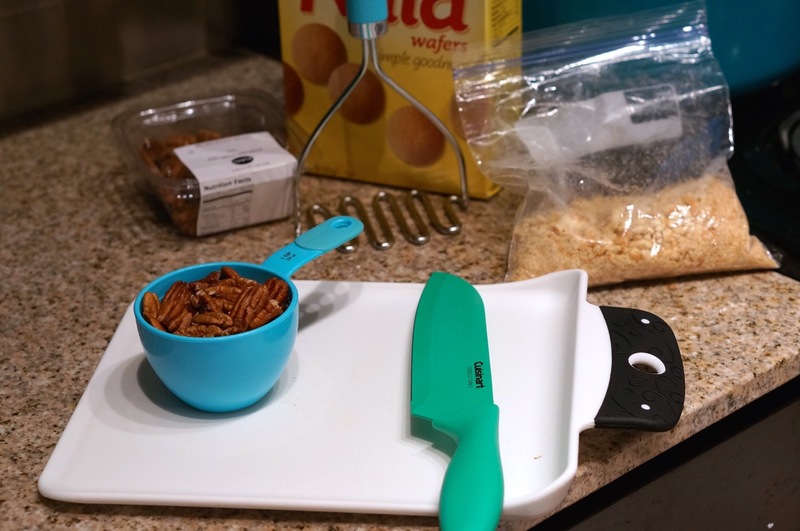 These are great for recipes because you can dissolve them in hot or cold water, which cuts down on prep time, and they taste awesome! I choose the Santa’s White Christmas flavor, because it perfectly compliments the cocoa and isn’t too strong in the recipe. 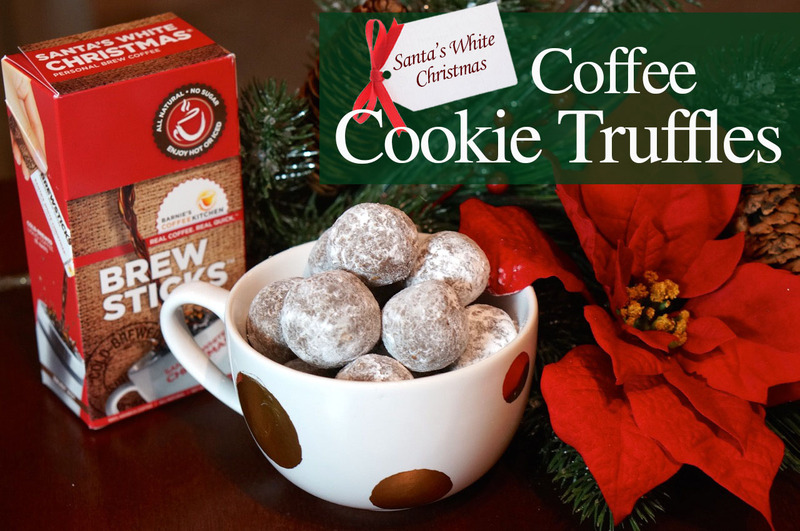 It also gives the cookie truffles a hint of coconut flavor. 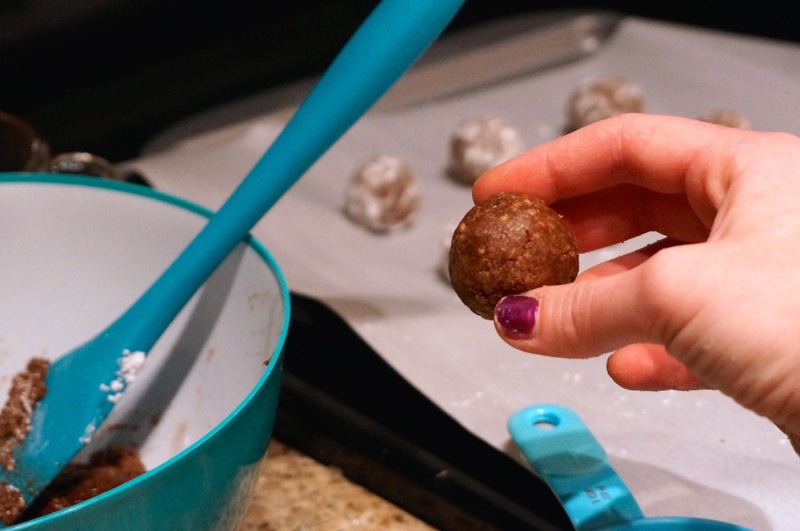 5) Roll into small truffle sized balls. 6) Coat them in powdered sugar. 7. Lay them on parchment paper and let them set for about 30 minutes (they will become hard like a cookie). 8) Add one more coat of powdered sugar and serve. I thought that these turned out great, and were the perfect snack while finishing up our holiday crafting! 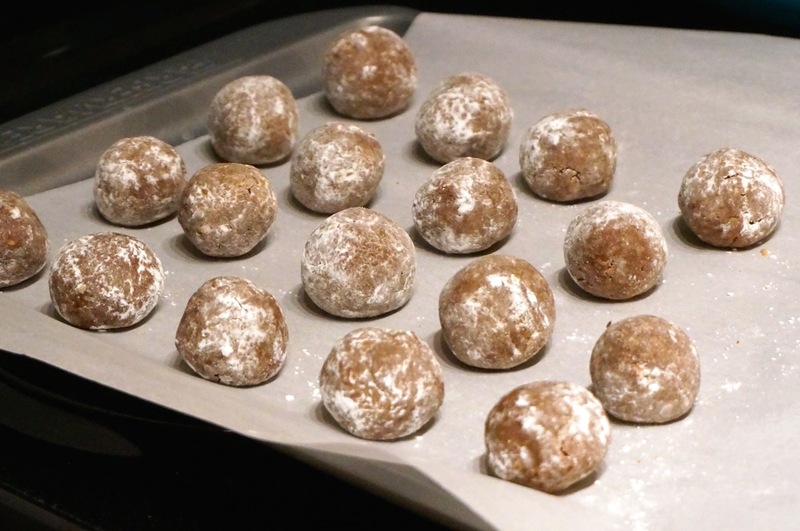 I named them cookie truffles, because they look like truffles, but they taste more like cookies. The coffee taste isn’t too strong, so you aren’t limited to only serving them to coffee lovers. They are also perfect to bring to a holiday party or put them in a mason jar and give them as a gift! You can freeze them for up to 2 months and they are good at room temperature for about 3 days. These look so yummy!! Great job shenanigans ! !